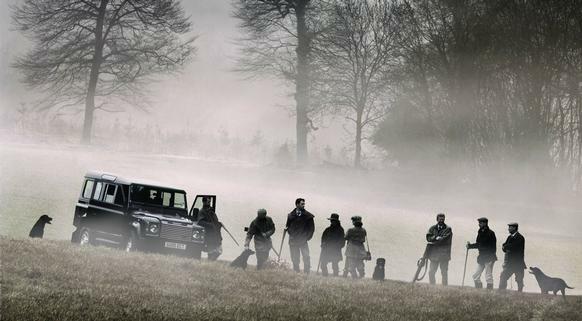 Goodwood Estate has been hosting shooting parties for hundreds of years. We offer both simulated game shooting with the backdrop of the beautiful South Downs and clay shooting within a secret disused stone quarry. We are looking for an experienced, hardworking Underkeeper to join our Shoot team, who both love the sport themselves and also understand the important details necessary to make an enjoyable and safe day's shooting. In this role you’ll be assisting our Head Keeper, Robert with the preparation for the game shooting season and operation of the teams during shoot days. You’ll keep accurate health and safety records and help maintain the tidiness and cleanliness of the workshop and surrounding areas. If you'd like to work somewhere completely unique in the world, please click the 'apply' button.